On this episode, we talk to a couple of prospects in the MMA world. We kick things off with Aaron Highfill. 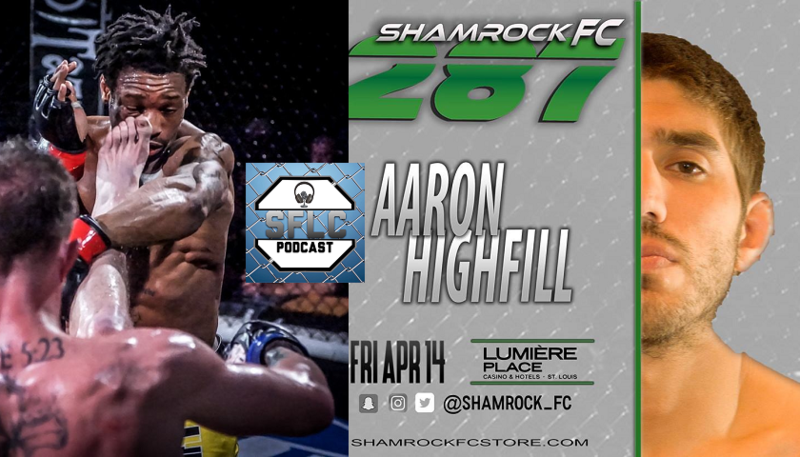 He will take on Dewayne Diggs this Friday night at Shamrock FC 287 in the co-main event. We also catch up with the NEW Valor Fights bantamweight champion Dylan Cala (@Cala_Zone) coming off of winning the belt against Chris Wright last month at Valor Fights 41. Keep your eye on this kid!